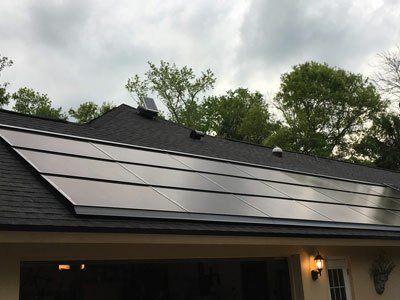 Why A Solar Roof ? 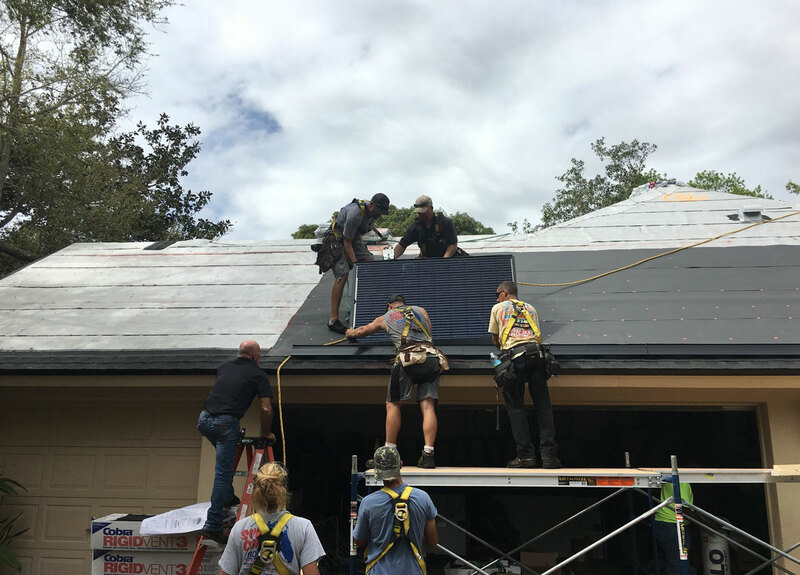 Sun Coast Roofing & Solar is excited to announce that we now have the opportunity to offer our local communities the option to Go Solar with their new roofing project. 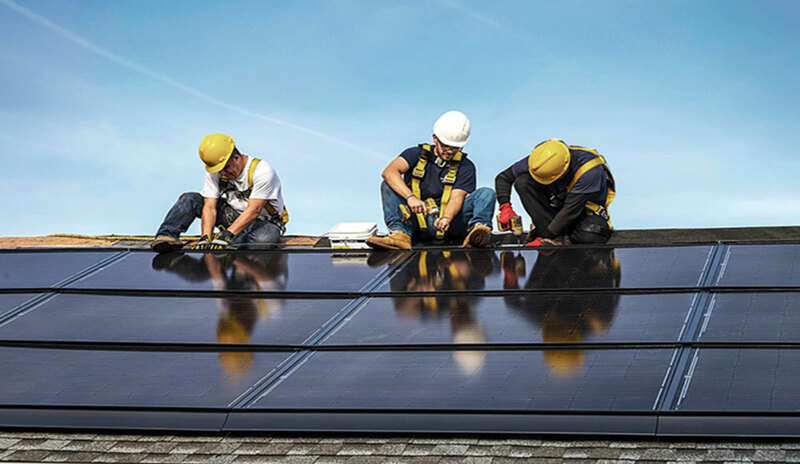 With local, certified, highly experienced installers and affordable financing options available today, going solar for both Residential & Commercial has never been so simple. 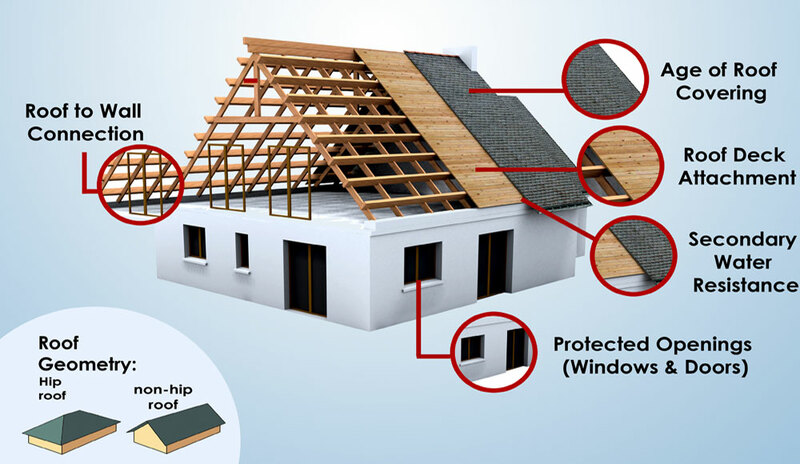 We Know All Aspects of Roofing. 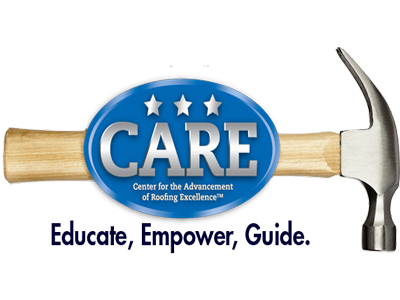 Established since 2011 with branches to serve you throughout Florida. 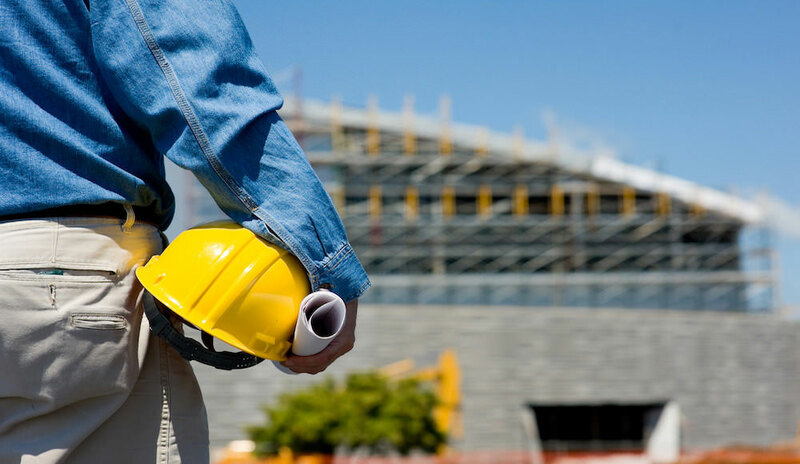 Our team are highly trained professionals who take pride in the quality of their work. 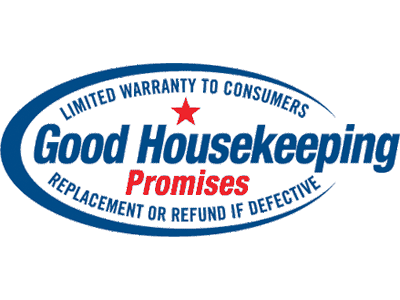 We are local, licensed & insured with the best warranties in the business. 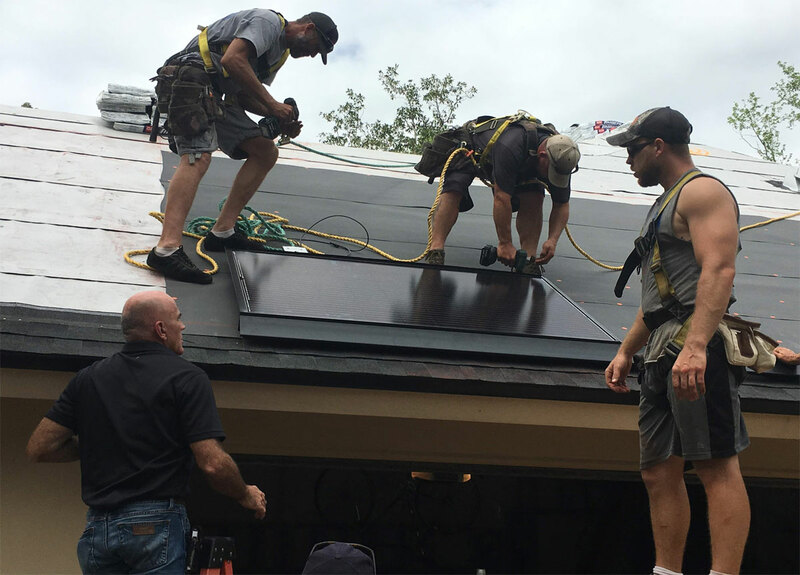 At Sun Coast Roofing & Solar we take pride in the fact that a good portion of our business is from repeat customers and referrals from satisfied customers we've served throughout the years, and we believe that it is due to the value we place on the above three principles. 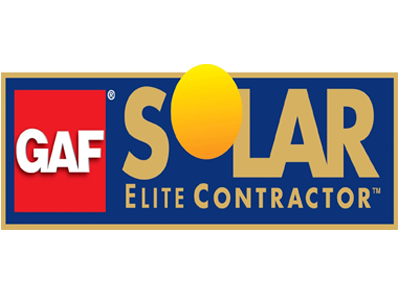 We are a full-service roofing and solar contractor who is recognized in the industry for our accreditations and awards. 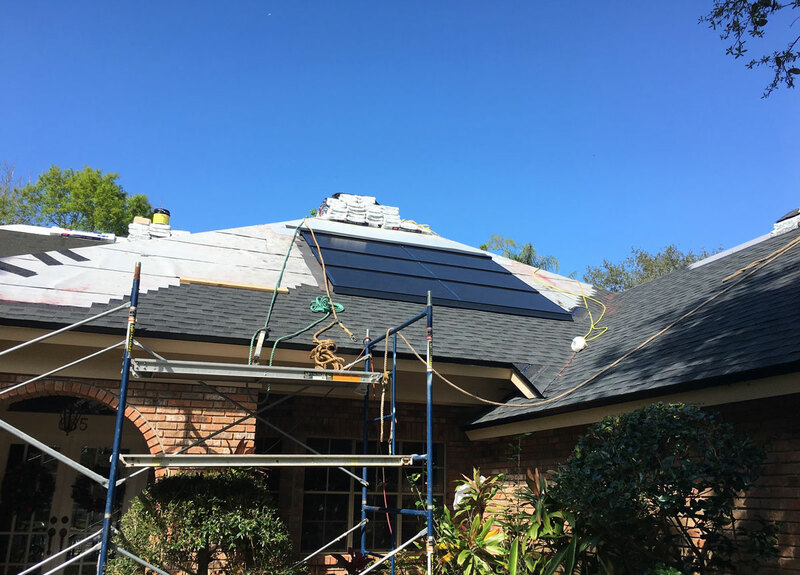 We specialize in roofing and have the ability to offer you not only a top-quality roof but also a beautiful integrated solar system that is affordable, hassle-free and simple. 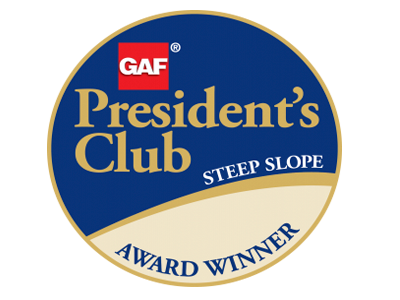 We work where we live and strive to be the best in the communities we serve. 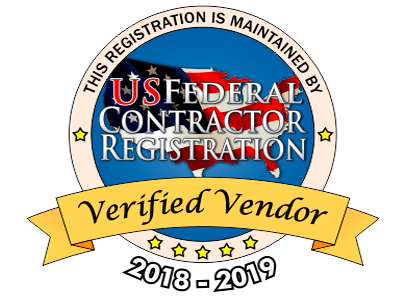 We have earned many awards and certifications for our quality of work. 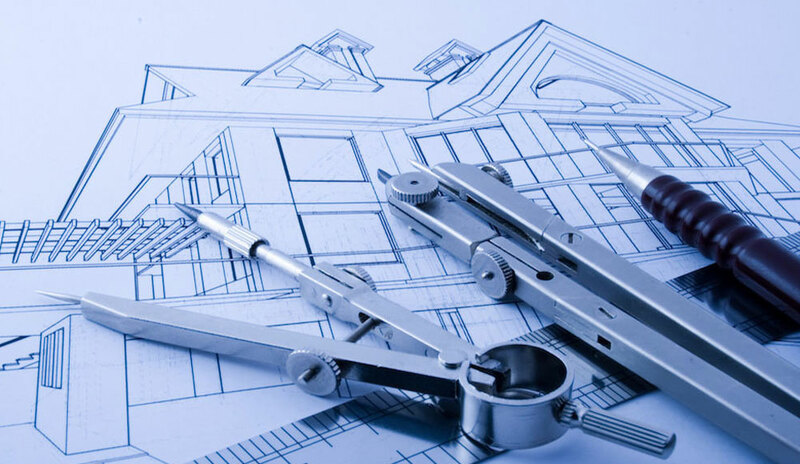 We will keep you informed every piece of the way on your roofing project. 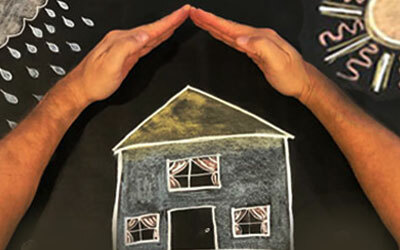 We maintain all requirements in order to protect us, our people and you. 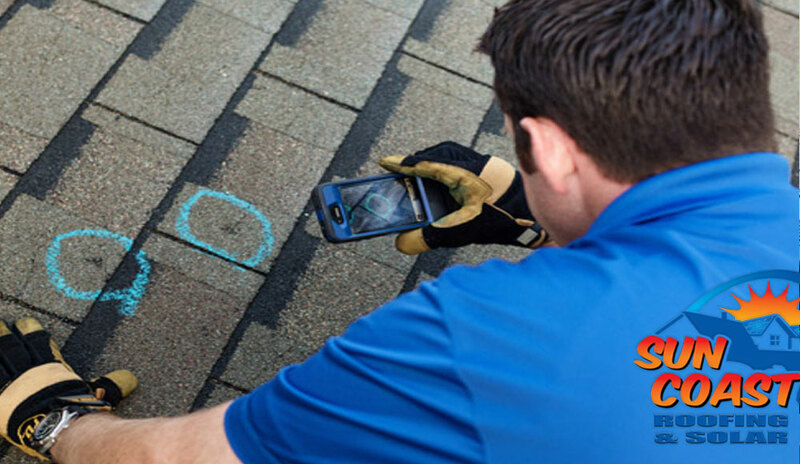 We stand under our roofs and provide the best warranties in the business. 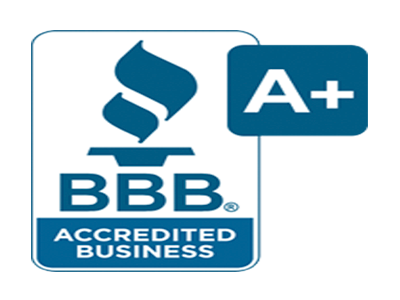 We have established many branches in the Sunshine State to serve you. 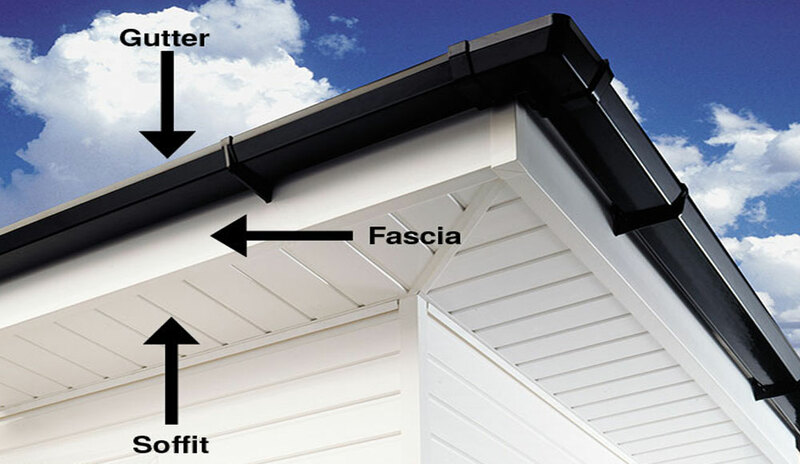 The Last Roof You'll Ever Need! 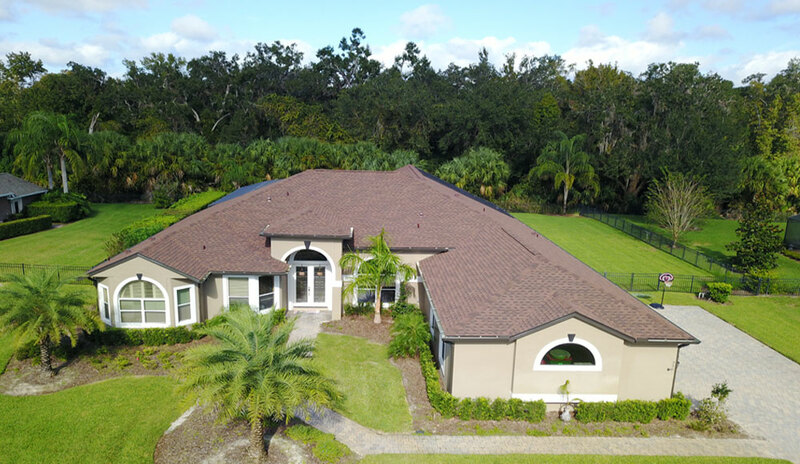 We work hand in hand with our parent company Sun Coast Roofing, bringing our extensive roofing knowledge and experience to every rooftop installation we have the privledge of working on. This allows our solar division Sun Coast Roofing & Solar the advantage to offer our customers a seamless switch to solar while protecting the integrity of your roof and its' warranty, along with a deep understanding of the challenges and issues associated with a proper integration of solar panels with your roofing system. 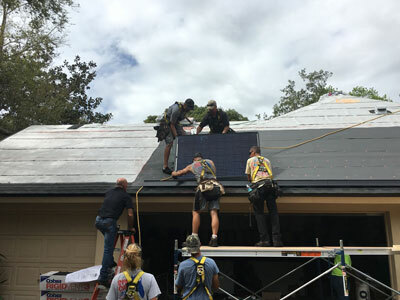 Our Sunshine State ranks # in America for savings from installing solar panels on your home. 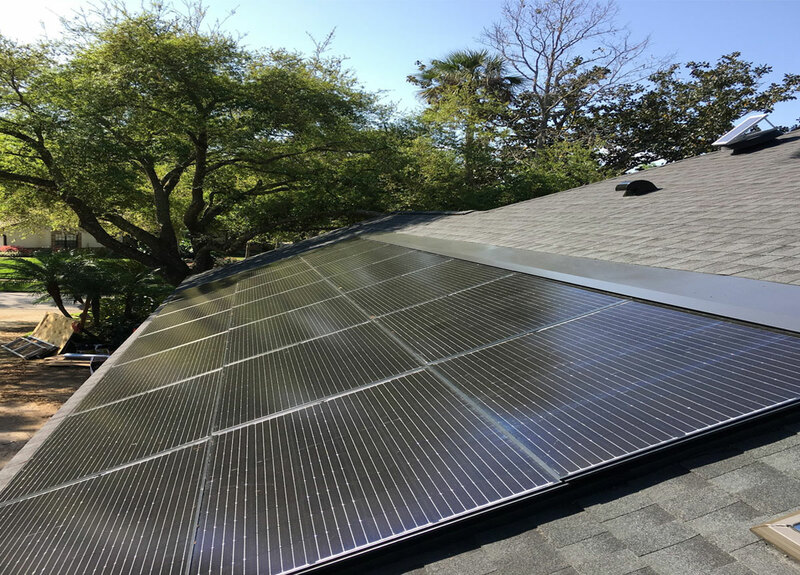 Say goodbye to those clunky solar panels with racks and brackets that are installed above your roofing shingles. 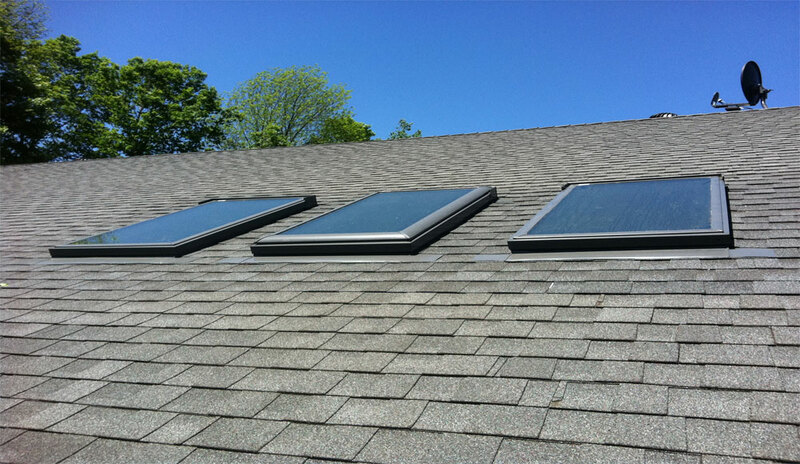 The GAF DecoTech® Solar System delivers high performance along with curb appeal. 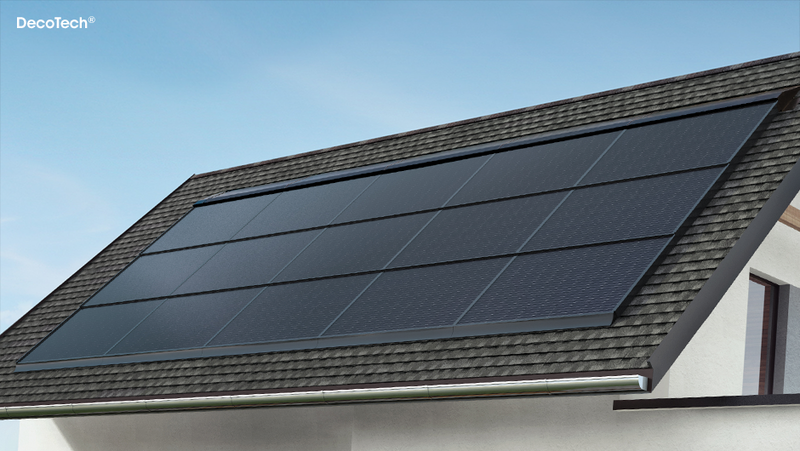 It's low profile, black gloss solar panels blend beautifully with your new or existing roof. 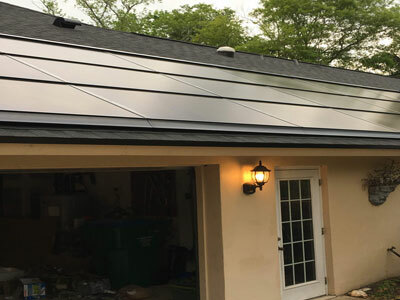 Interested in how you can reduce your electric bill, increase value to your home and be in charge of your energy future while reducing your carbon footprint, then why not give us a call or schedule an appointment to learn more. 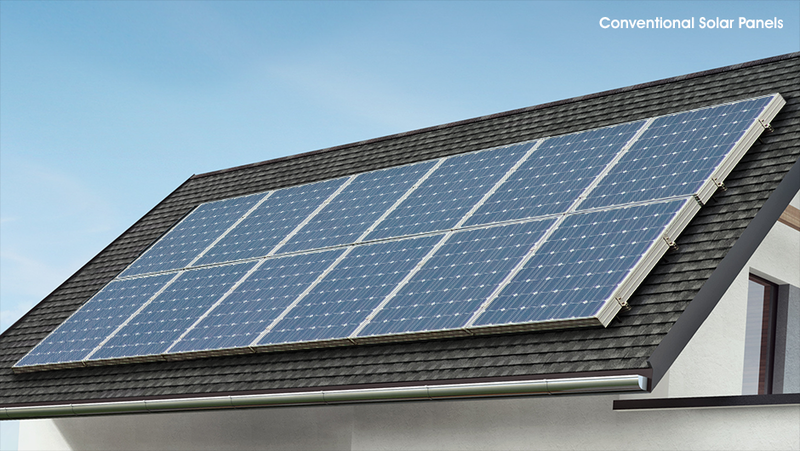 Commercial solar offers many benefits and opportunities to businesses both big and small. 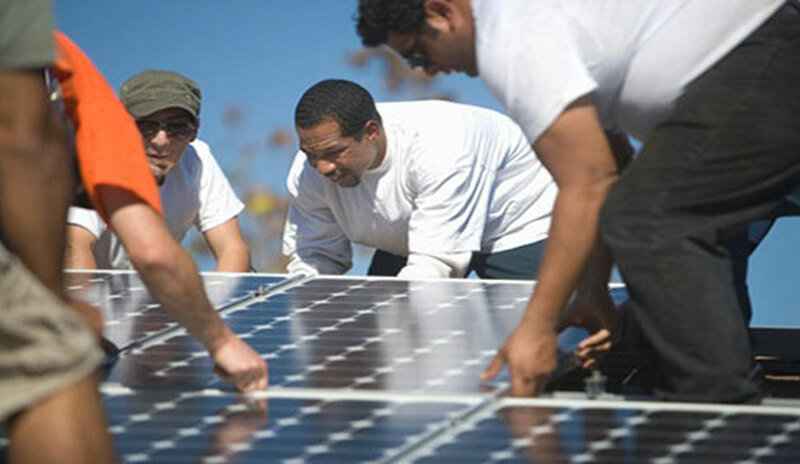 Maximize your business investment, reduce your operating costs and help the environment by switching to solar. Give us a call or schedule an appointment to learn more. 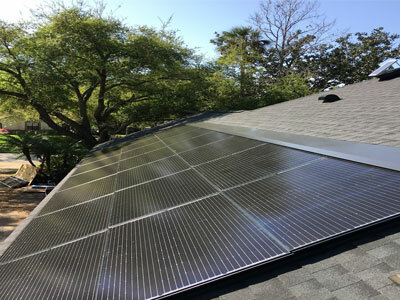 "I have just had my roof replaced and solar panels installed by Sun Coast Roofing. I am VERY HAPPY with the results. My roof is super good looking, very professional work was performed. There were always several workers around every day and they cleaned up after themselves every day. The workers and managers were very friendly, polite and professional. 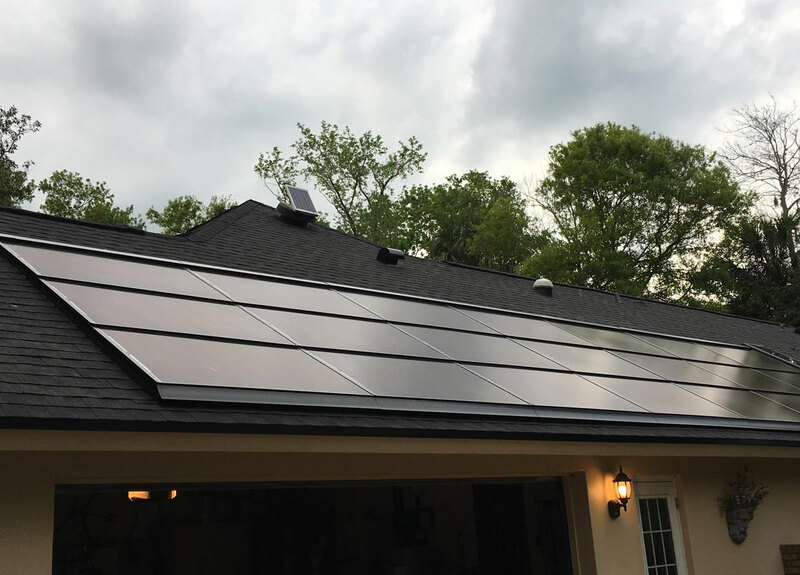 The solar panels look GREAT. They do not look like an addition of some sort, they look like they belong there all neat and tidy rows like big rectangular islands. 3 by 7 panels on one side and 4 by 4 on another and 10 more on other parts for a total of 47. I am very pleased with everything they've done. I highly recommend them for roofing and solar." 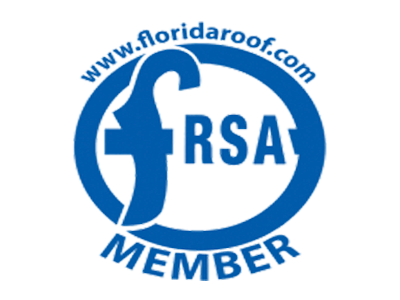 "Thank you Sun Coast Roofing for the exceptional service, prompt installation and great product (love the GAF roofing shingles). And the install crew was amazing! I love these guys! I'm so grateful to have a beautiful roof!" 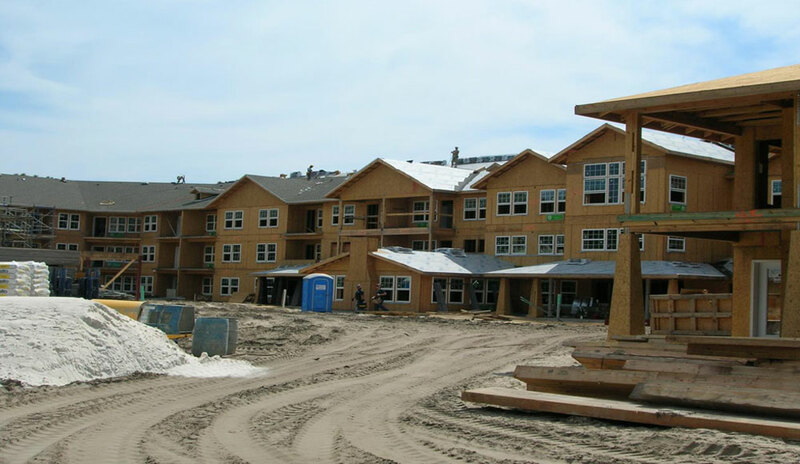 "Chris and the staff at Sun Coast did an excellent job on my new construction home. They were on time when they said they would be, did what they said they would do. 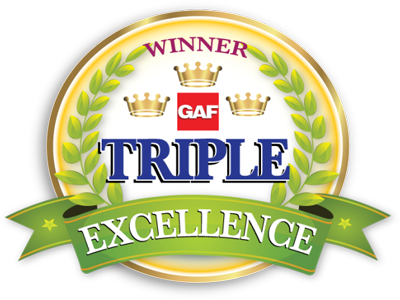 Very happy with the job and would definitely use them again and recommend them." 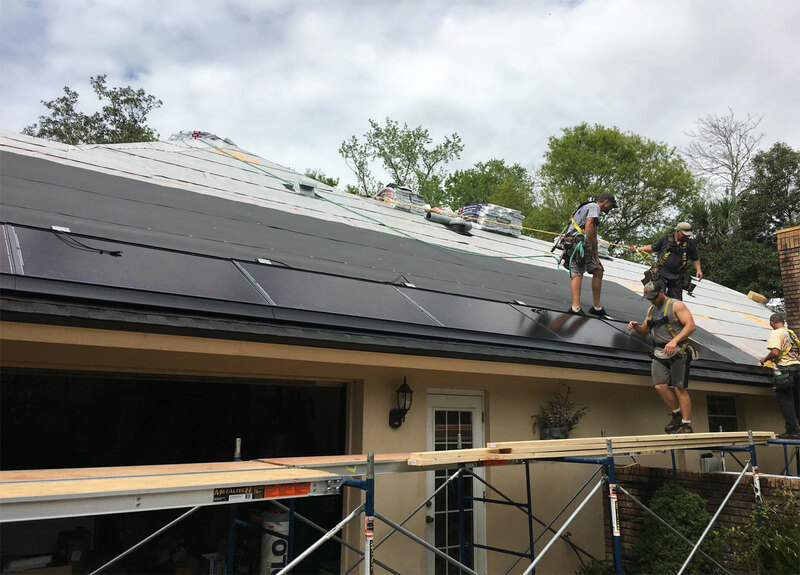 "Very pleased with the crew that did the work on my new roof. They all were curtious and polite. They showed us the boards that were damaged and needed to be replaced so we knew we were'nt being taken advantage of. At the end of the day they picked up every material that was taken off the roof from the yard and took a magnet around to make sure there was no nails, they cleaned up very well. Work was completed in three days with one day waiting on the inspector so I was very pleased with the timing of there work. 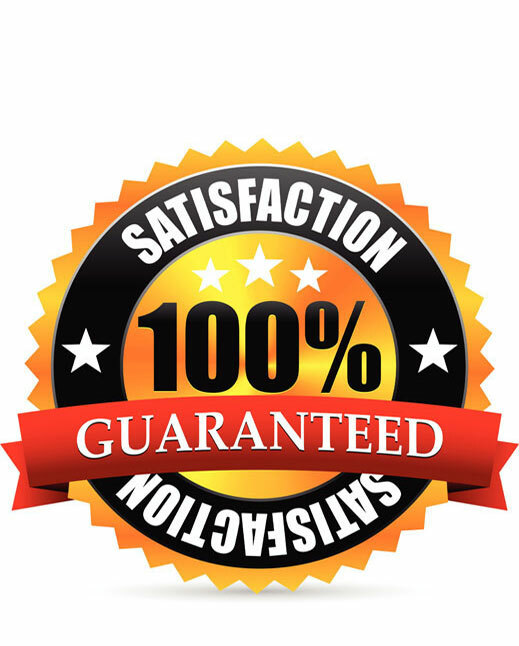 I will be suggesting this company to family and friends." 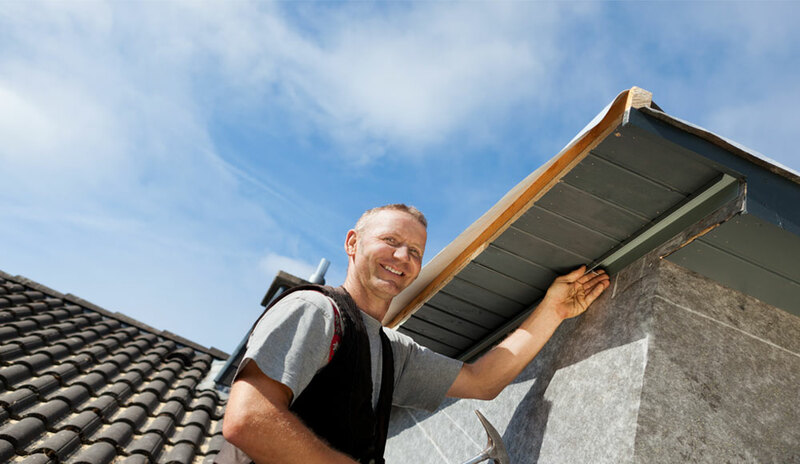 "From the moment we got Sun Coast Roofing involved with our claim, things moved quickly and efficiently. The shingles we picked matched the color of our home perfectly. The roofers were very respectful of our property and made sure all debris was cleaned up before they left. 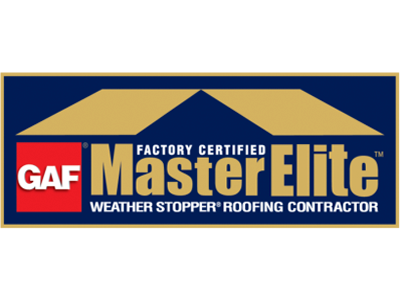 We highly recommend this company!" "It is sad that most reviews are negative. My story is completely different. Needed a complete reroof from Hurricane Irma. Got 4 estimates and Sun Coast was the 2nd lowest bid. I chose them and scheduled the job. They are very busy so it would be 4 weeks before job started. Exactly 4 weeks later the old roof was gone and the crew completely dried in the roof with high quality snow and ice guard. 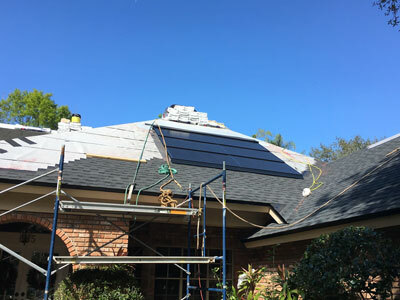 Two days later the new shingles were installed and the roof was signed off by code inforcement. The Crew was very respectful and professional. 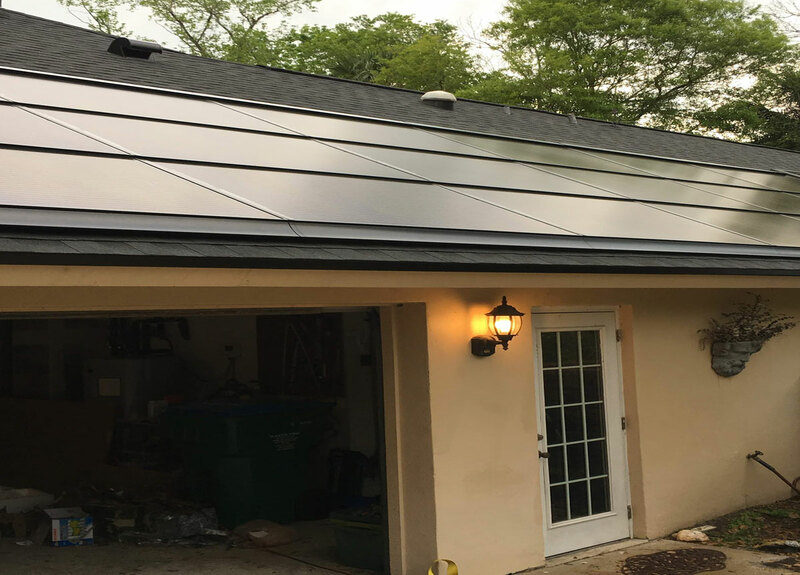 The job cost exactly what the estimate was quoted. Before leaving the crew cleaned up the property and combed the lawn with a large magnet to pick up roofing nails. 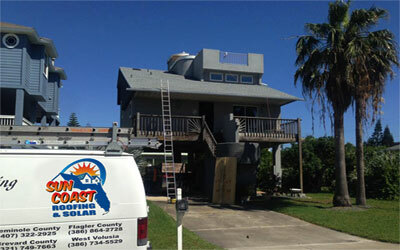 I have seen other roofing companies in the neighborhood and none compare to the job Sun Coast roofing has done. This is the third roof they have done on our block alone in the past 3 years. 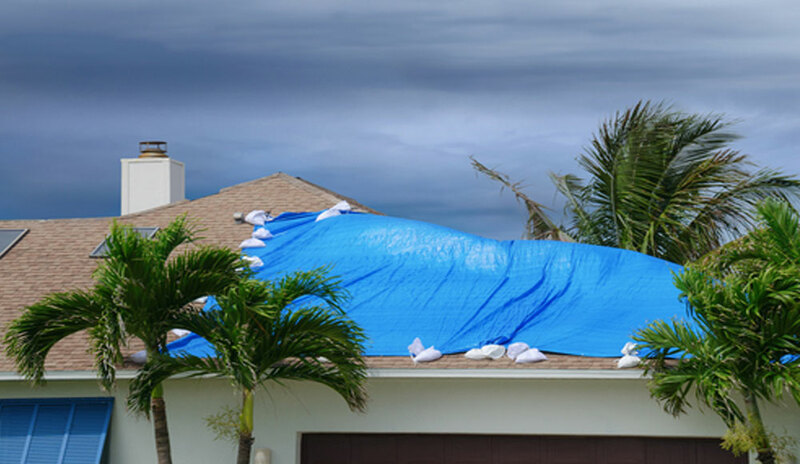 I would highly recommend Sun Coast Roofing to any and everyone needing a new roof, or just a repair." 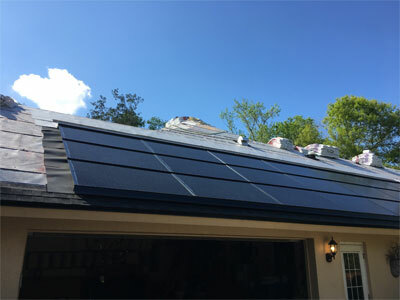 The Last Roof You'll Ever Need !